Losing her husband in a tragic accident seems to be the least of Stephani Robbins problems when she finds herself trapped in a series of unexpected events. A secret ‘admirer’ overwhelms her with creepy presents, recurrent visions of a child she can't recognize, and her struggle to save the life of a loved one puts her in the cross-hairs of a serial killer. 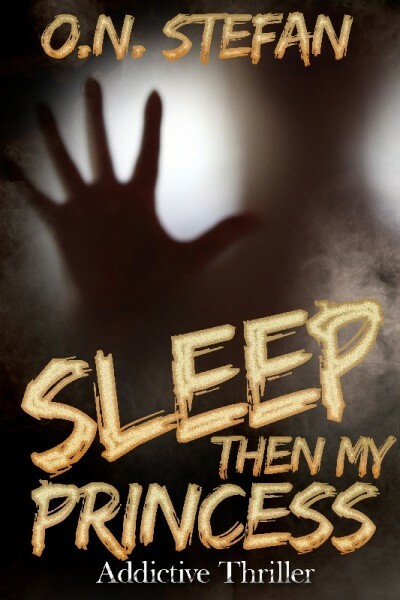 Sleep then My Princess, a chilling fast-paced thriller, where the Arizona desert becomes a place of fear.